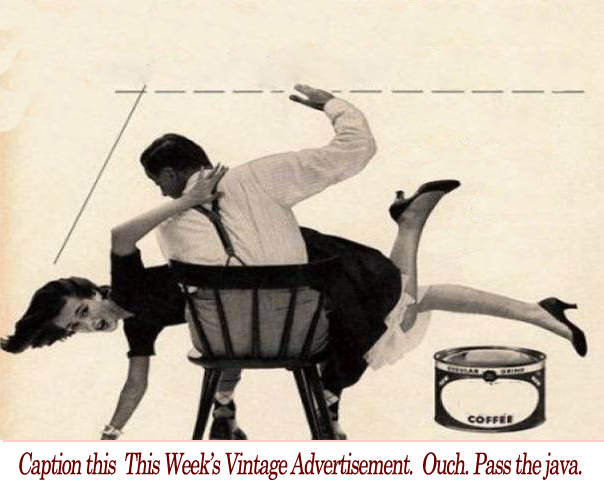 Caption This Vintage Advertisement and Win! Submit caption(s) to results@tagontheweb.com. Winning Captions get recognized in an ebook and receive a $499 Business Portfolio of custom visual content.